STOP SUCKING SAVE OUR OCEAN! be more plastic than fish in the ocean! and other plastic materials used in the hospitality industry. 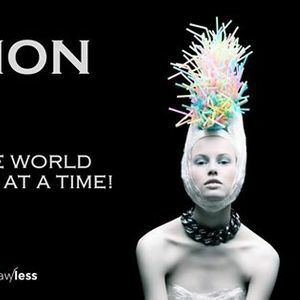 Join the movement and make Amsterdam Strawless! 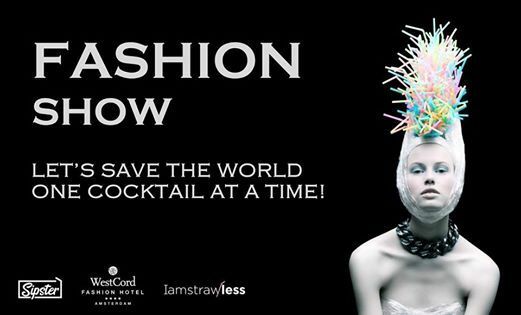 Fashion show - Lets save the world one cocktail at a time!